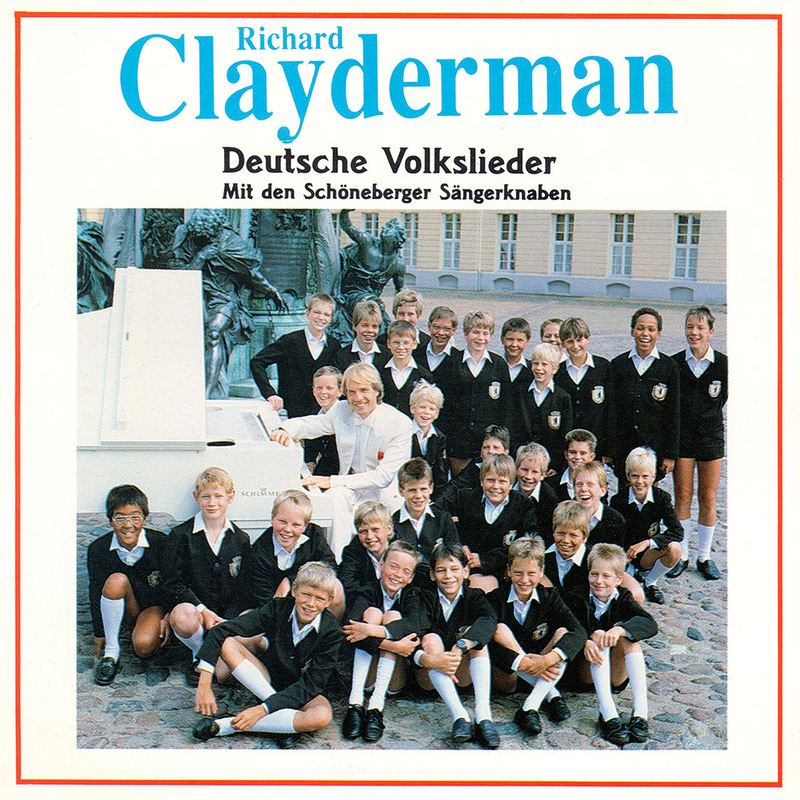 ‘Deutsche Volkslieder‘ is a studio album featuring 14 Traditional songs, 10 of which include Richard Clayderman performing with a school choir – Schönberger Sängerknaben. Many of the tracks are available to download (see above links). ‘Muß I Denn, Muß I Denn’, ‘Am Brunnen Vor Dem Tore’ and ‘Rose Marie’.